Calling all campers ... er, cellists! Did you go to camp as a kid? Did you bring your cello? For the last seven years, Anna Clift and Laura Sewell have been the brains and the brawn behind the International Cello Institute for young cellists. The campers take lessons, attend masterclasses (open to the public) and have an immersive experience which, in the words of one camper, "focuses on community, encouragement and diversity!" The International Cello Institute also includes a recital series. 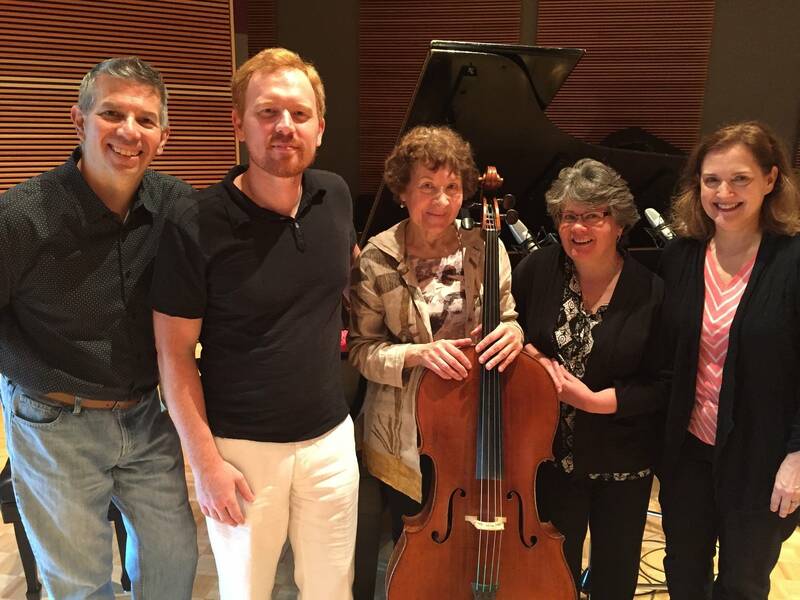 In this week's Regional Spotlight, Steve Staruch welcomes Anna Clift and Laura Sewell to talk about the Cello Institute. He'll also introduce cellist Tanya Remenikova and pianist Ivan Konev, who perform highlights from their upcoming Cello Institute recital.